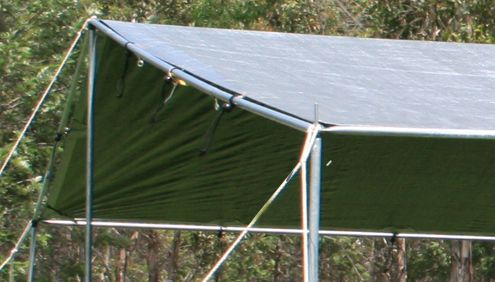 SUPA-PEG is one of Australia’s largest manufacturers and wholesalers of camping goods and accessories. 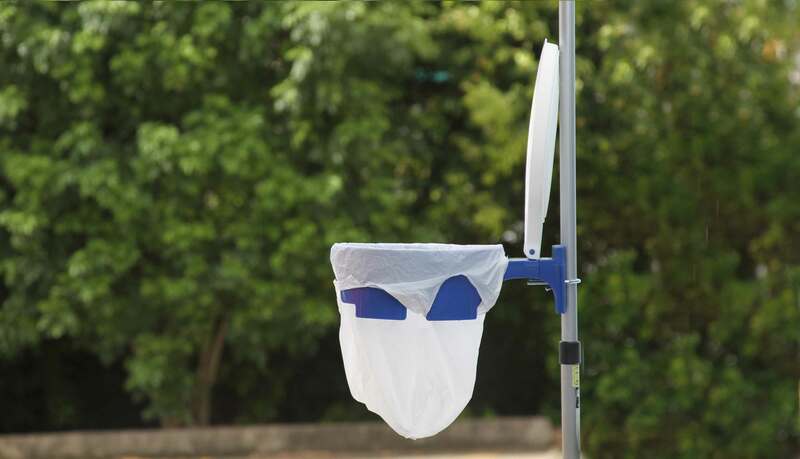 Our products are designed in Australia and suited for Australian conditions. 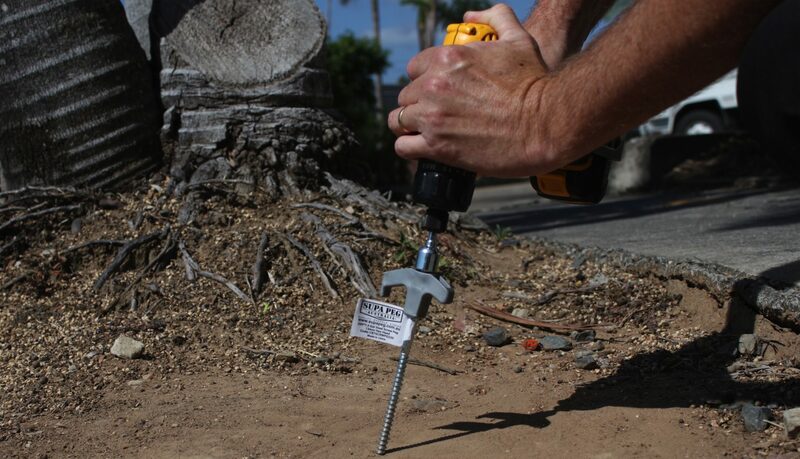 Over majority of our products are manufactured at our factory between Brisbane and the Gold Coast. We have developed a reputation of innovation, design and quality that others try to copy and follow. 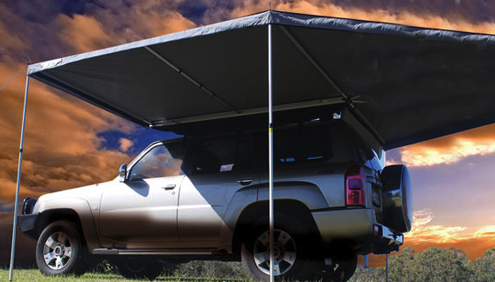 If you are interested in our 4WD awnings, caravan annexes & awnings or 4WD & caravan accessories products. 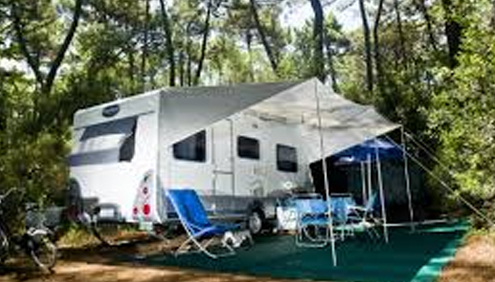 They are available on our NEW ONLINE WEBSITE SUPA RV Australia for online shopping.  Supa-Peg is a wholly Australian owned company with its head office and factory at Yatala, near Brisbane. 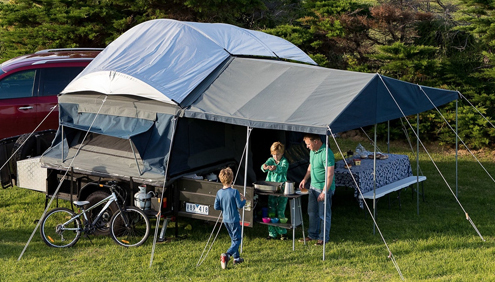 It is a family business which has been operating since 1974 and supplying quality camping gear for over 20 years. 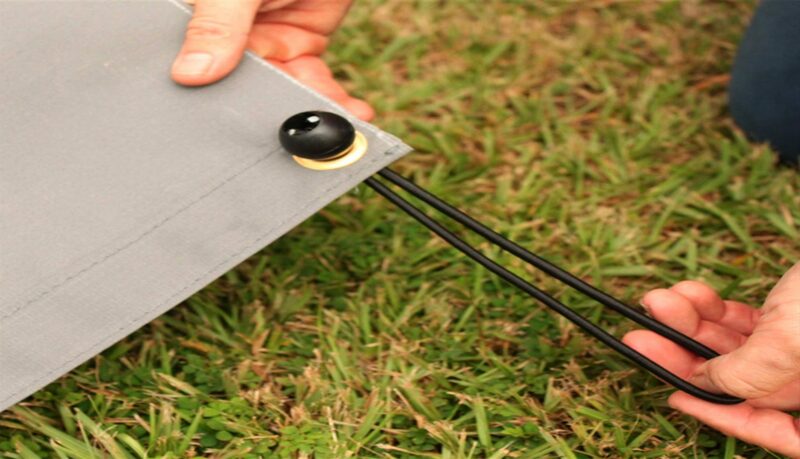 The family are enthusiastic campers and their personal experiences with the failure of poorly designed, poorly made camping gear has been the inspiration for many of the innovative Supa-Peg designs. 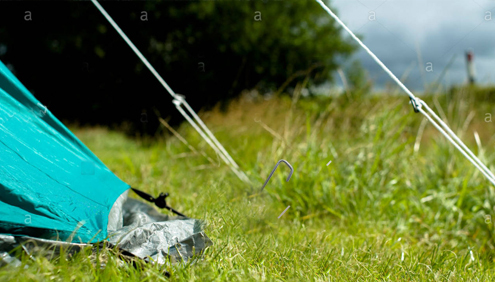 Supa-Peg products are available at all good camping stores. 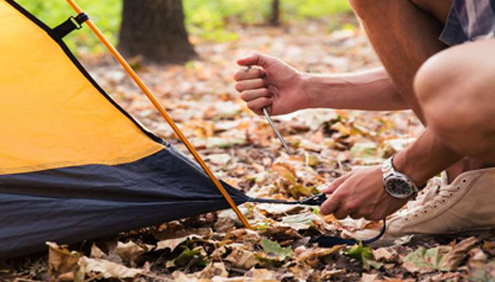 * We supply our camping products to the trade and established retailers only. 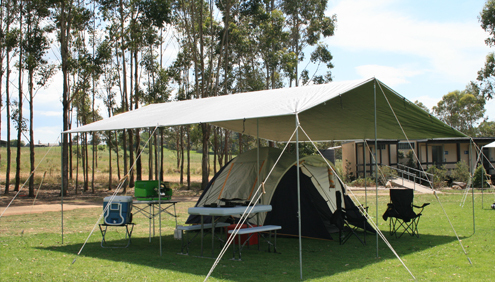 We are one of Australia’s largest manufacturers and wholesalers of camping goods and accessories. Supplying quality camping gear since 1974. 100% designed in Australia. We are always looking for resellers to stock our products. We are able to ship containers to any country. Feel free to email or call us. Looking forward to hearing from you. From the bush to the beach.